Learn how this liquid gold works wonders on your locks. 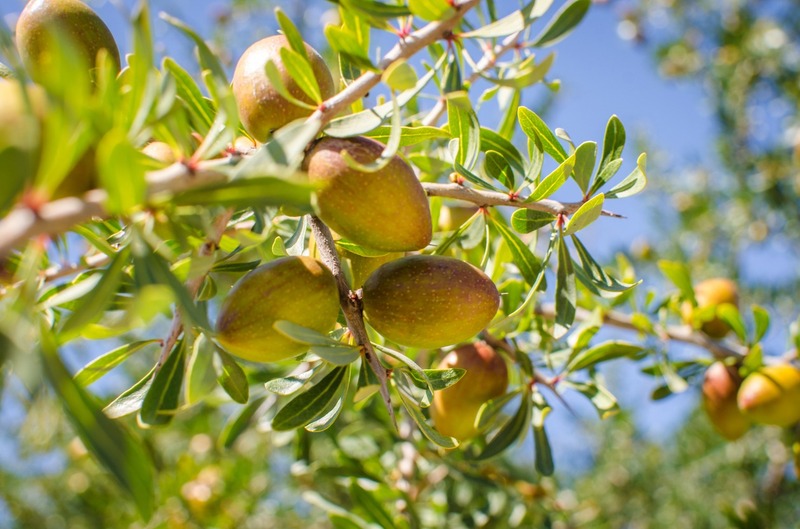 What is argan oil and what are its benefits on hair? 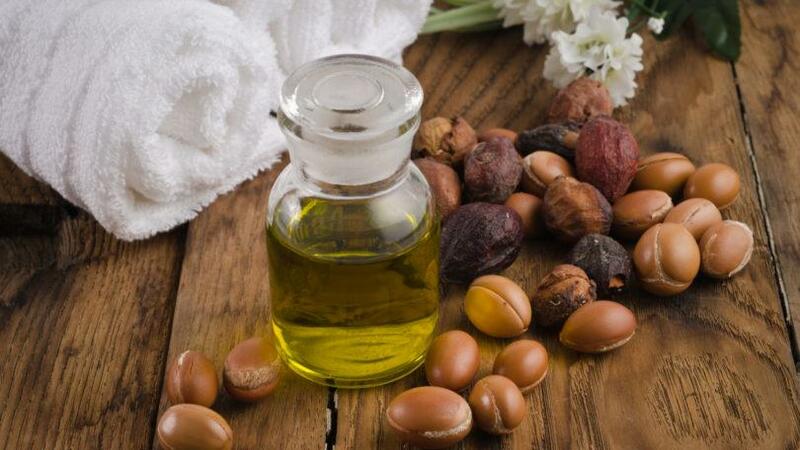 Argan oil comes from the kernels that are produced from the argan tree, which can be found in Morocco. 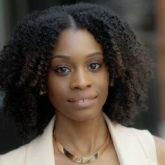 For years, people have used the oil in their hair care and skin care regimens. 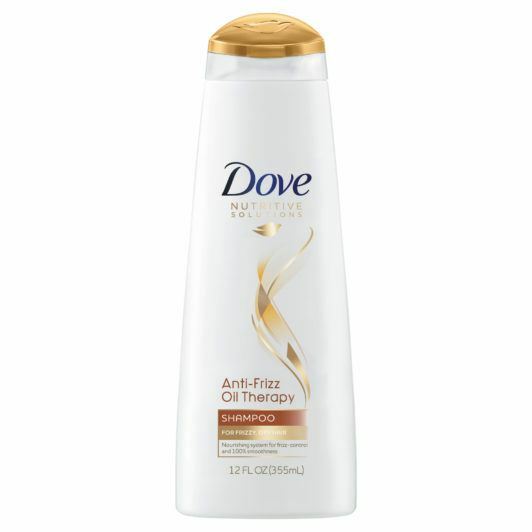 On hair, it provides a weightless shine, as well as moisturizes and helps combat frizz. The oil is filled with Vitamin E and fatty acids that are beneficial to hair and skin. Argan nuts ready to be picked and turned into oil. What is an argan oil shampoo? Argan oil shampoo is simply a cleanser made with the oil. To find one, you can simply look for buzzwords like “made with argan oil” or “Moroccan oil shampoo,” just to name a few. 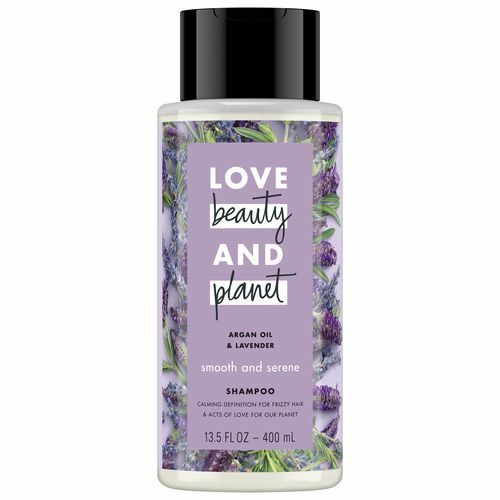 If you’re all about the shine benefits argan oil provides, you can start with this delightful option by Love Beauty and Planet. This golden argan oil-infused shampoo leaves hair with a noticeable shine—not to mention envelop you in a divine French lavender scent cloud! 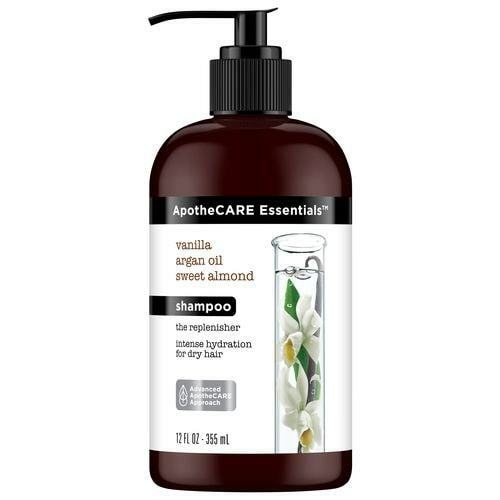 Be sure to follow up with the conditioner for soft and well-conditioned hair. Made specifically for dry hair, this formulation retains hair’s natural oils, while keeping frizz at bay, for a healthy-looking shine. We also can’t get enough of that divine vanilla and orchid fragrance! This shampoo has a weightless blend of argan, coconut and almond into one triple-threat formulation that aims to instantly eliminate frizz and work progressively to nourish and soften hair for the long term, wash after wash. How’s that for overachieving? If you have argan oil on hand, you can try to make your own shampoo at home. Add a few drops of oil into your shampoo and mix well. After applying the shampoo to your wet hair, allow it to sit for a bit before rinsing out. Let the oil marinate into your strands. If you’d like, you can also condition with argan oil too! Have fun and shine on! How about all things coconut oil? Soap-Free Shampoo: Do You Really Need It? What are the Differences Between a Keratin Smoothing Treatment at Home vs. a Salon Option? How Does a Clarifying Shampoo Work?